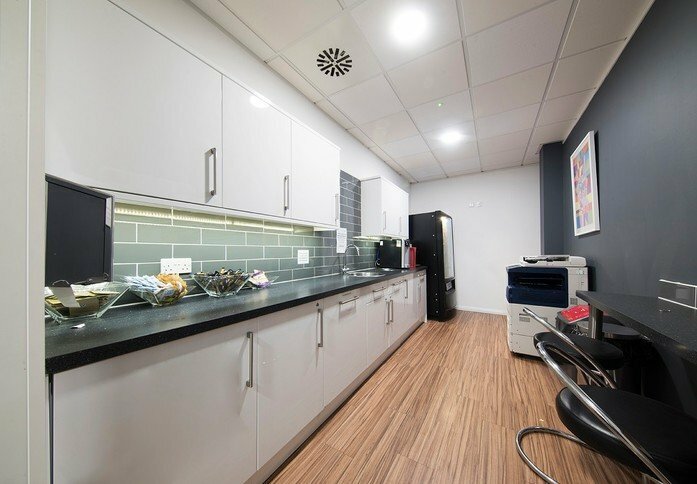 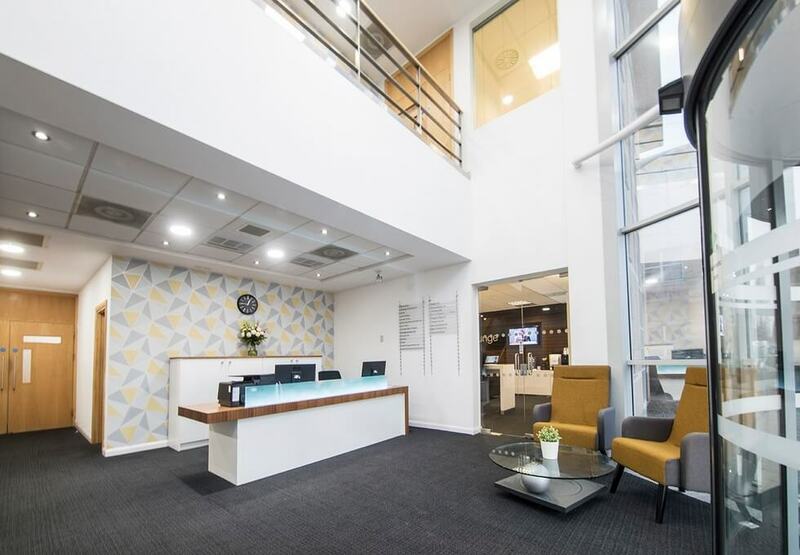 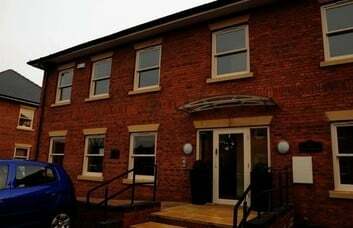 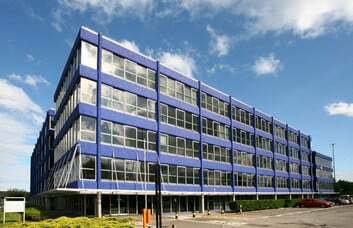 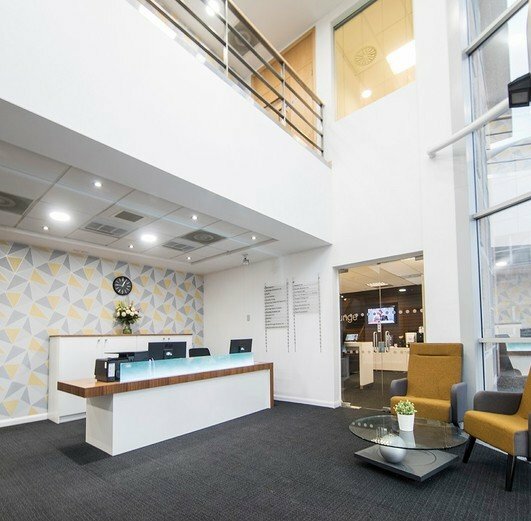 The office rental is set within a developing Northampton commercial environment. 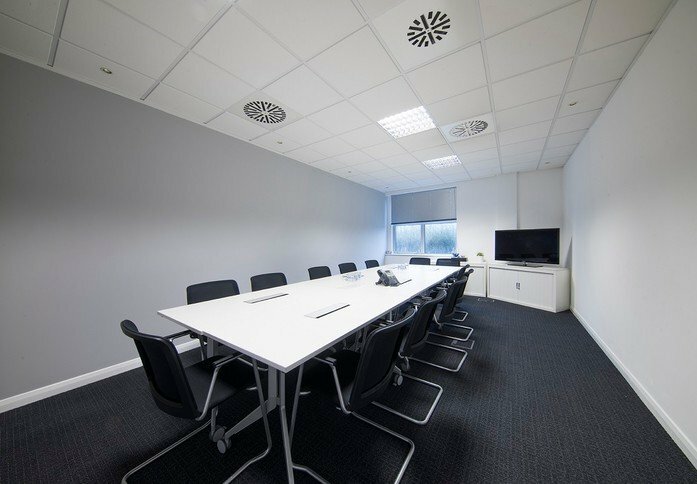 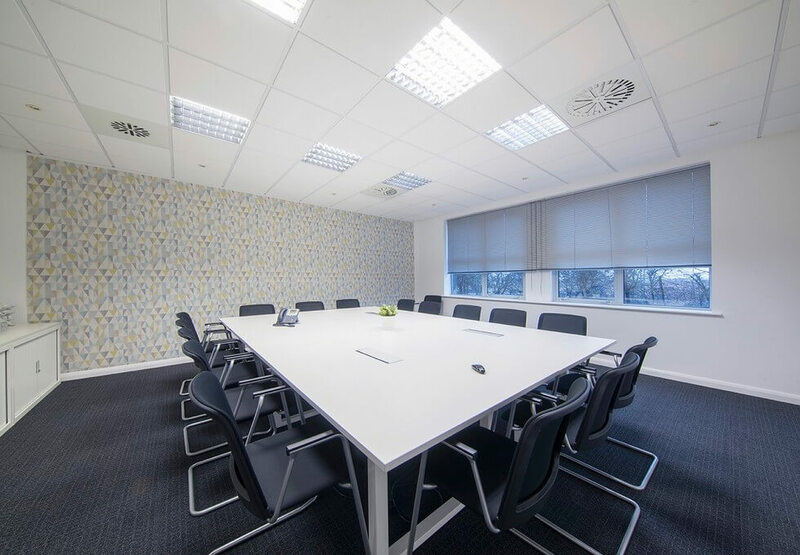 The space can be configured and modified to suit the needs of any sized company. Offices can be secured on a Managed or Serviced basis, available as furnished or unfurnished units. 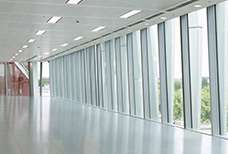 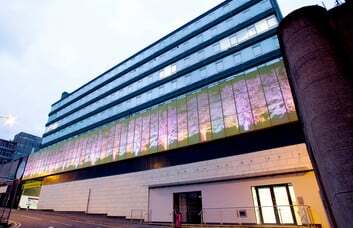 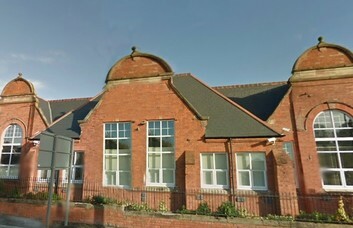 The building itself is modern and spacious providing kitchens areas and meeting and communal rooms. 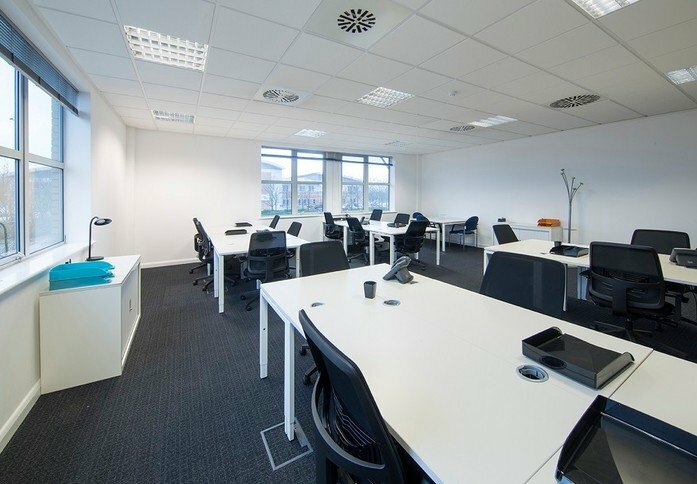 Further facilities at the DE74 offices include state-of-the-art video conferencing resources, CCTV and cabling. 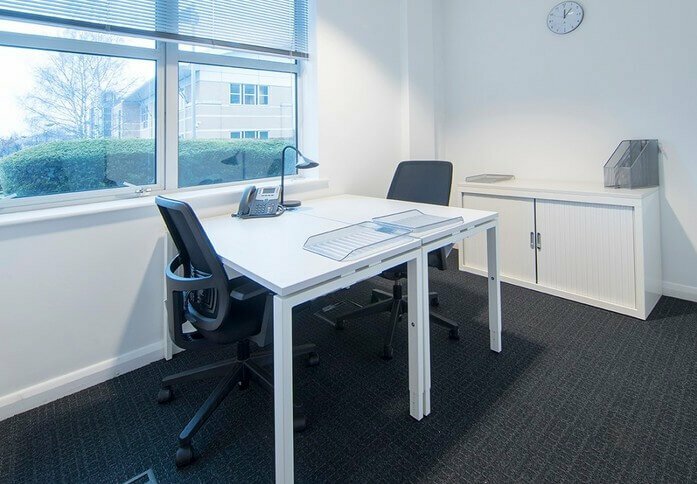 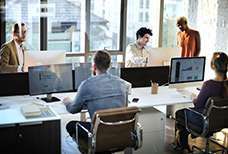 Expertly installed telephone systems and broadband connections may be supplied on request. 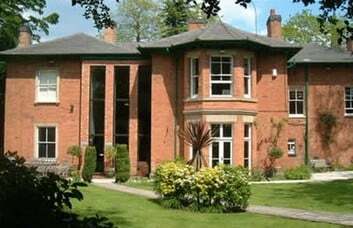 The entire property has disabled access and is open to clients on a 24/7 basis. 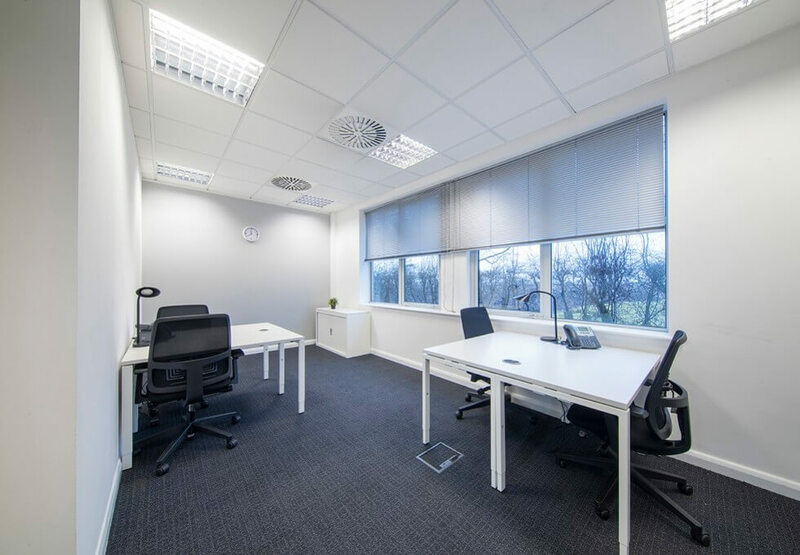 The business space has a manned reception area, standing by to assist with call fielding, message taking and signage. Break-out areas have been provided, while staff can take advantage of the on-site parking spaces. 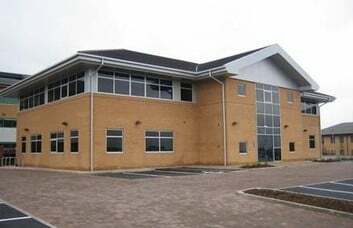 The East Midlands business space has good access to the M1 motorway off Junction 24, while the nearest rail link is Long Eaton Station. 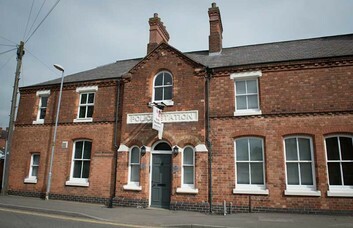 Just over four miles from the site, the station can be reached with a quick drive or bus journey. 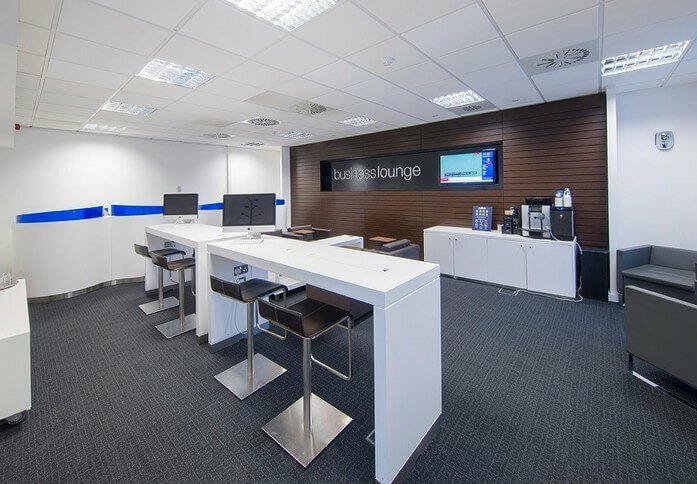 East Midlands Airport is a stone’s throw away, offering convenience to visiting international clients. 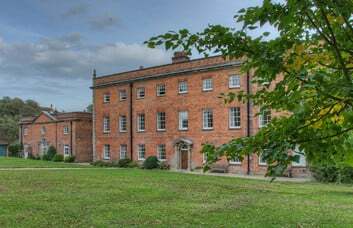 Surrounding areas include Kegworth, Weston upon Trent and Worthington.